ULTIMATE TOUCH DETAILING & TINTING was founded in 2005 with the concept of providing quality detail services at an affordable cost. There are no special qualifications or licensing required being a detailer; anyone with a hose and vacuum can call themselves one. That is why choosing an experienced professional is so important. 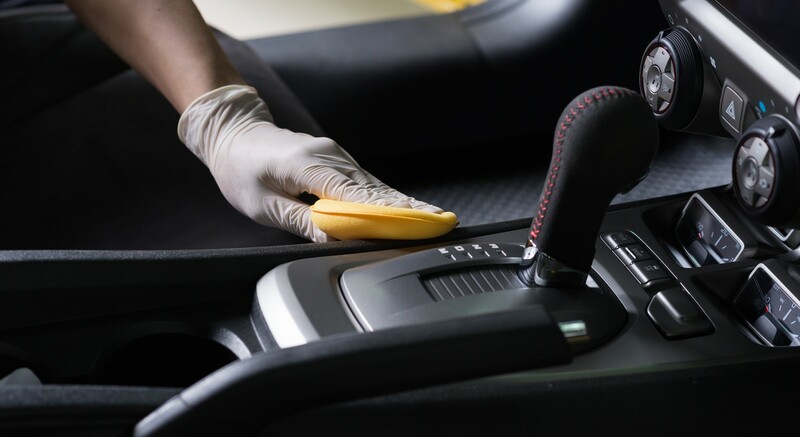 Here, at ULTIMATE TOUCH DETAILING & TINTING you are guaranteed services by top of the line experts with a minimum of ten years experience. We dedicate ourselves to excellence in both performance and customer service; using only the highest quality products. 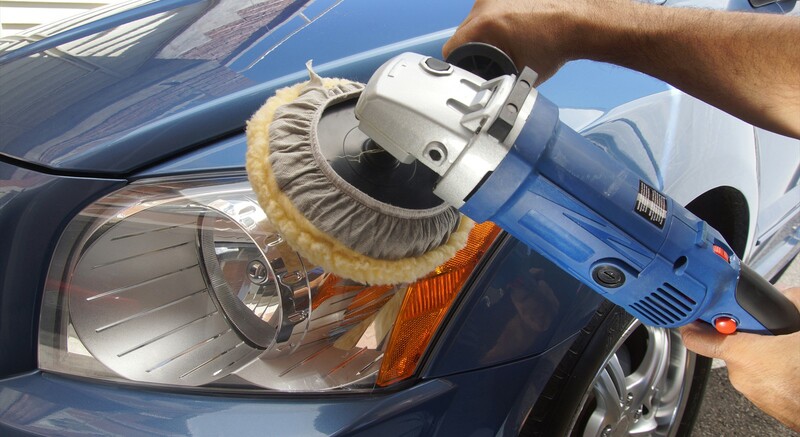 Rest assured, your vehicle will look its best, even weeks after its services. Your car is more than transportation, it is an investment. 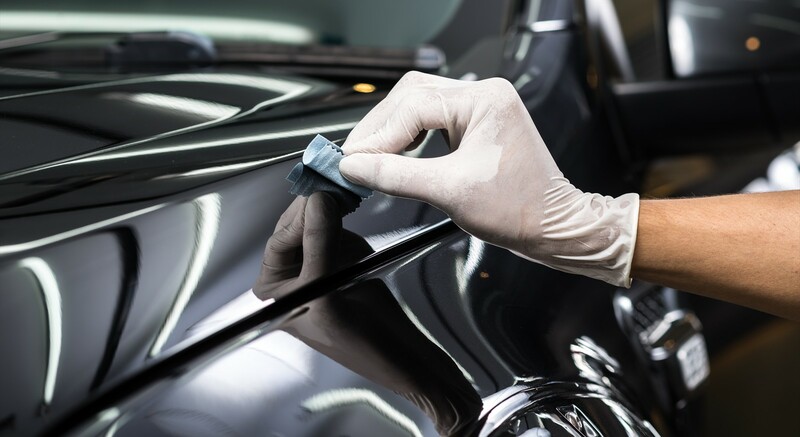 Exposure to the elements of our environment and pollution can cause such investments to deteriorate and depreciate with time; that is why biannual detailing is optimal in maintaining its integrity. 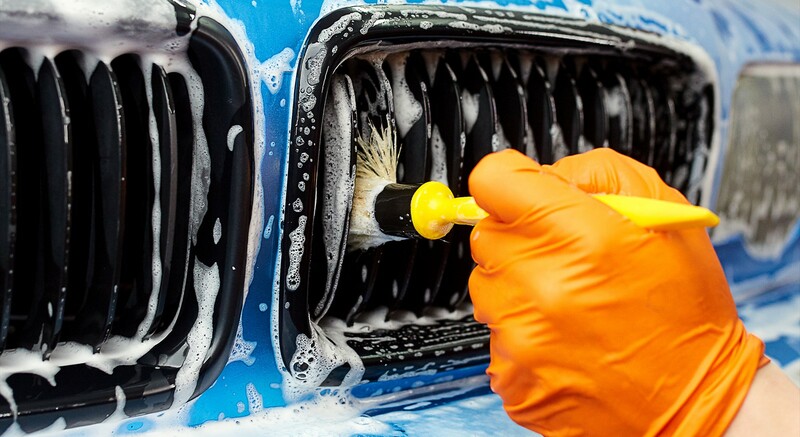 ULTIMATE TOUCH DETAILING & TINTING is committed to providing affordable, professional, personalized care.